Pai Skincare has been on my wishlist for quite a while. Their products claim to be suitable for people with very sensitive skin, and they are very popular among beauty bloggers, even those who are not particularly concerned with "clean" ingredients. The Echium and Argan Gentle Eye Cream is an eye cream that has been specifically formulated without skin or eye irritating ingredients. The main active ingredient is echium seed extract, which is considered an exceptional source of fatty acids (ALA, GLA, and SDA) and is known to be particularly effective at plumping the skin. 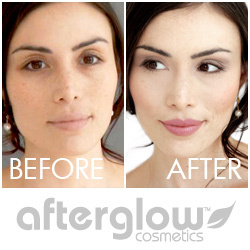 - promote supple and luminous skin around delicate eye area. The texture is very light. It spreads smoothly and gets absorbed immediately leaving no residue, film or greasyness. Although it is so light, I feel my eye area getting intensively hydrated as soon as I put it on. The eye area appears instantly different. It delivers the perfect amount of hydration and leaves skin around my eyes visibly refreshed and smoothed. It also makes the perfect eye makeup base, allowing concealer to go on flawlessly. This eye cream has definitely exceeded my expectations. In my opinion, it totally lives up to all of the manufacturer's claims, and I can already see myself repurchasing this one over and over again. I have been using it for almost two weeks, so I will make sure to include some sort of update later this month. In the meanwhile, I love to use it and I highly recommend it. 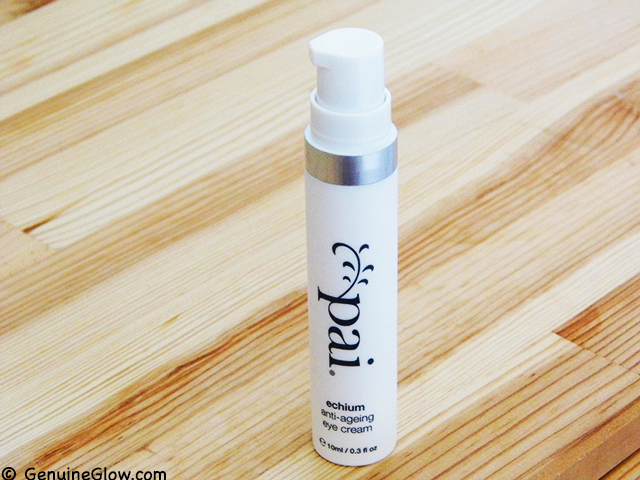 I purchased this product on BeautyBay.com, which offers free shipping worldwide and has current sales on some Pai products, (this eye cream is on sale right now for only $31.13, which is a steal! ), or you can check it out on PaiSkincare.com.